The organization’s ninth-grade all-star game will be in Naples, bringing in 80 of the country’s best freshmen football players. 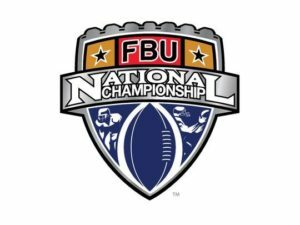 FBU also will host eight-team invitational championships for 9-and-under and 10-and-under teams from around the nation. 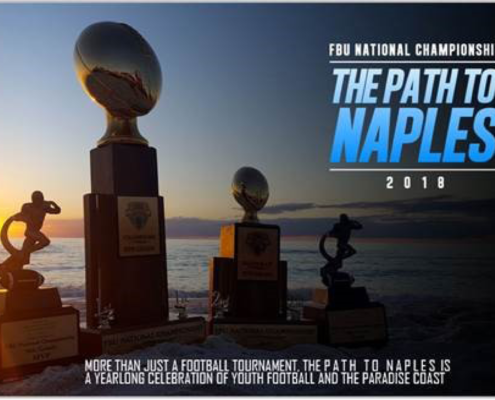 The FBU National Championships first came to Naples in 2014, hosting the semifinals and finals of the three grade levels here. Last year the tournament doubled in size, bringing eight teams from each grade to town and playing the final three rounds. With the addition of eight 9U teams and eight 10U teams, 42 youth teams will play 60 games on local high school fields, plus the freshman all-star game. The FBU National Championships have more than tripled in size since bringing 12 teams to Naples just two years ago.